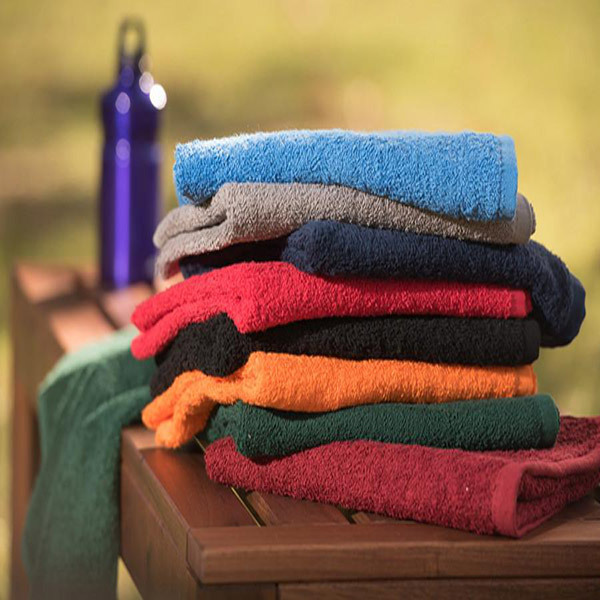 The Elite Bath Towel is part of our most popular . 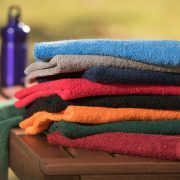 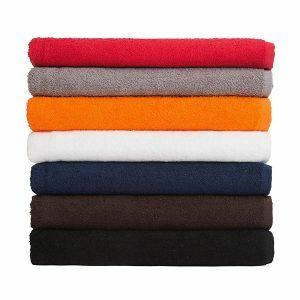 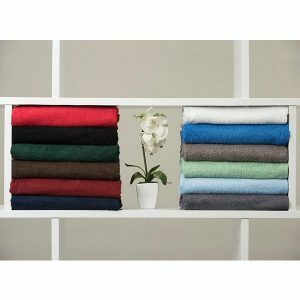 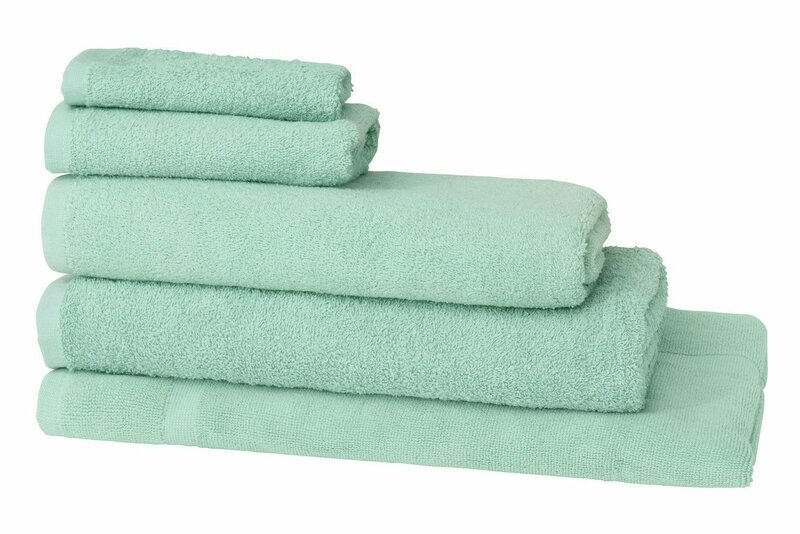 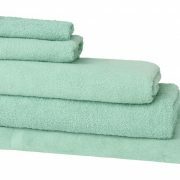 Made from 100% terry cotton, these sturdy towels are designed to withstand constant wear and tear. 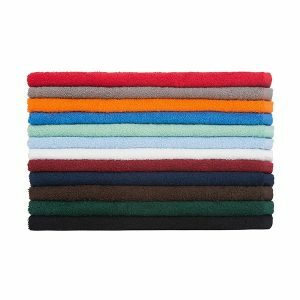 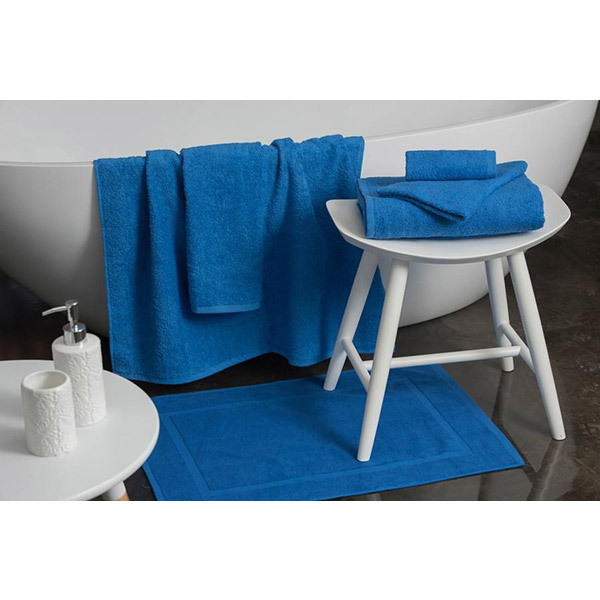 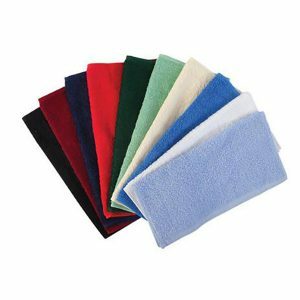 Elite Bath Towels are available in a fantastic variety of vibrant colours, are a standard 68cm x 137cm in size and weigh 500gsm. 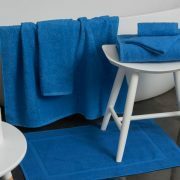 Choose from 15 available colours to add a touch of ambience to any bathing area.